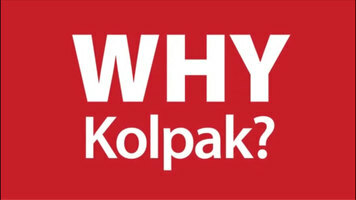 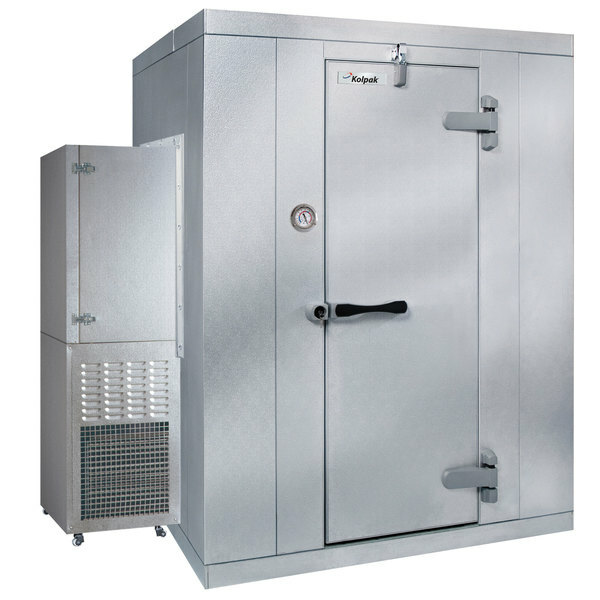 Keep bulk quantities of your frozen products at reliably safe temperatures with this Kolpak P7-066-FS walk-in freezer! 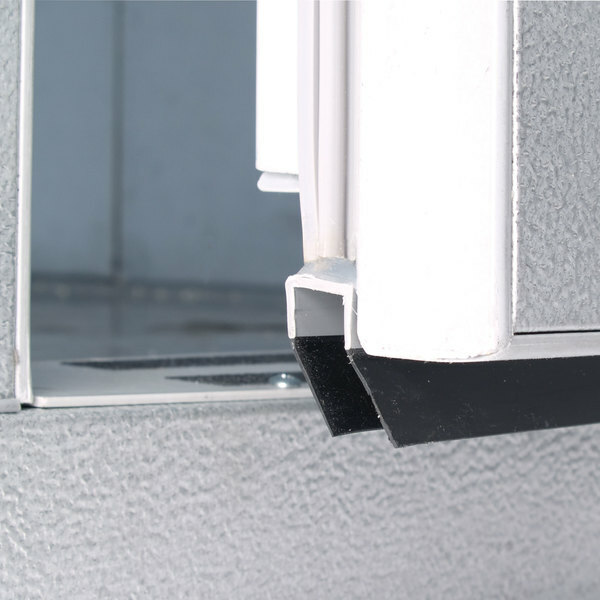 The self-contained 1 hp refrigeration system is mounted flush to the wall so that you can use 100% of your unit's interior for maximum space-saving efficiency. 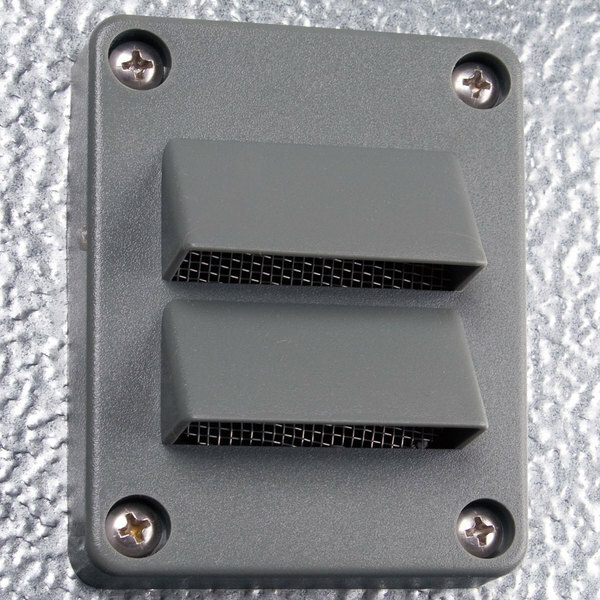 The system is extremely simple to install and features an automatic condensate evaporator to eliminate the need for a drain line and other plumbing, saving you money on the services of a plumber or refrigeration technician. 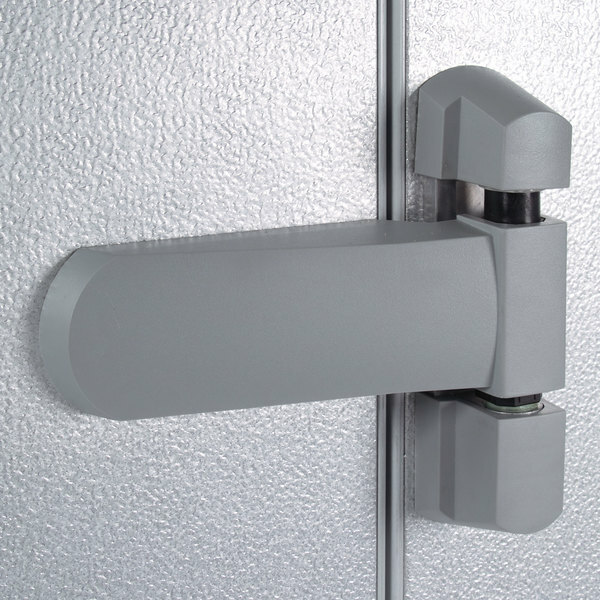 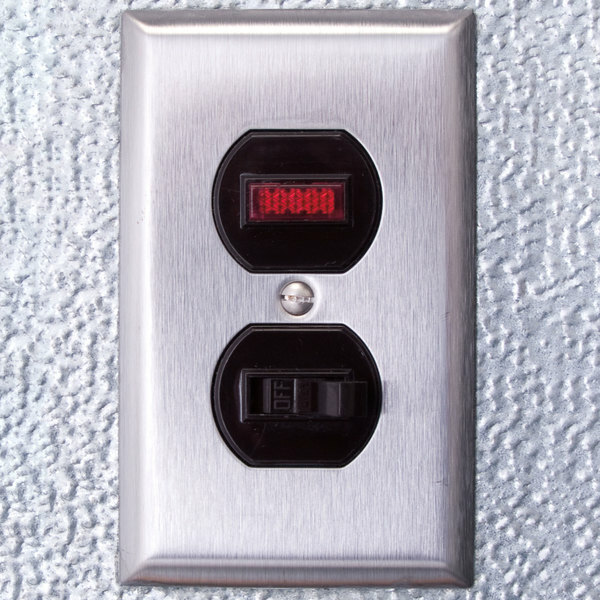 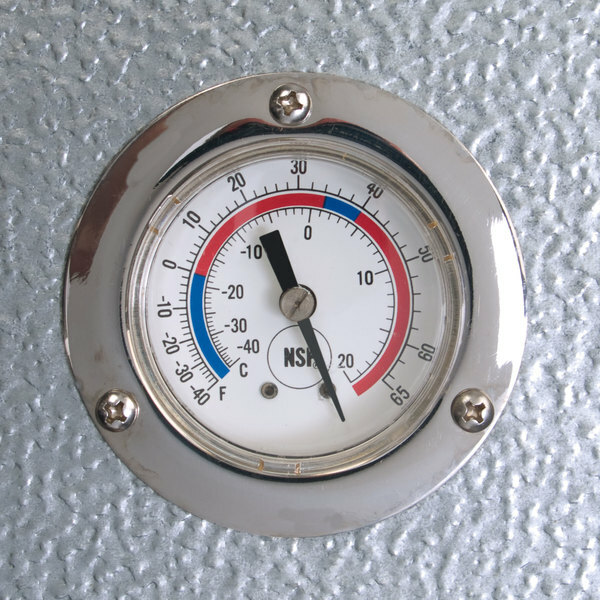 It uses R-404A refrigerant to maintain a temperature of -10 degrees Fahrenheit.